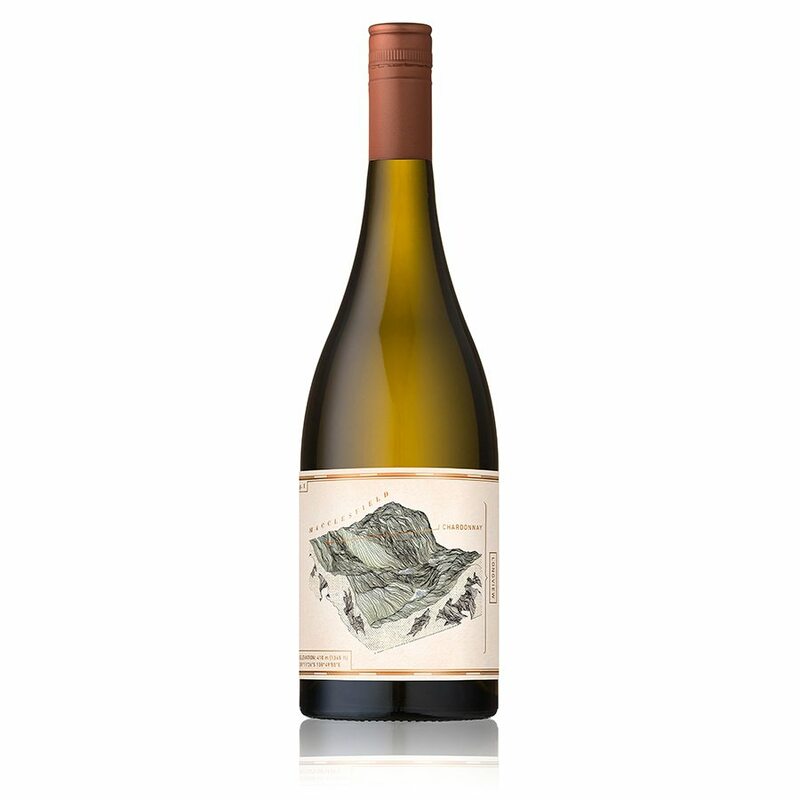 Longview Vineyard is proudly family-owned and strictly estate grown. 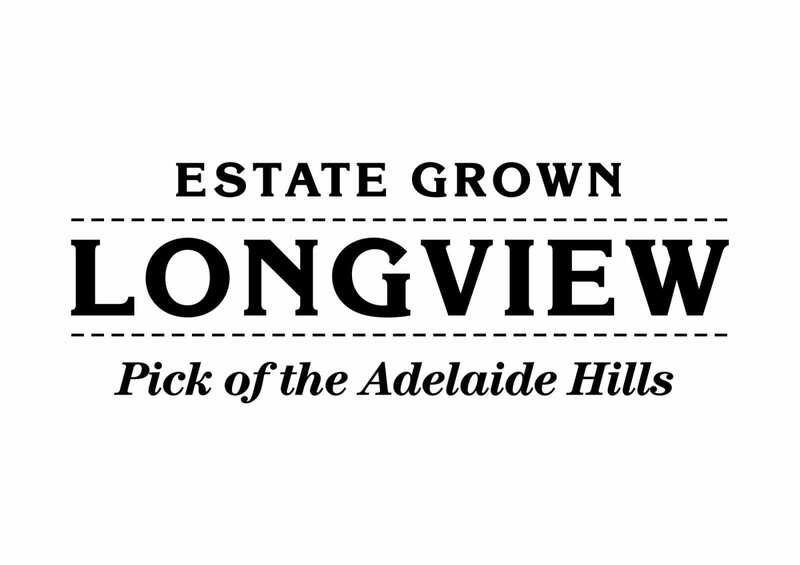 Situated among some of the region’s most picturesque vineyard country, Longview Vineyard is recognised as one of the Adelaide Hills’ leading modern vignerons. 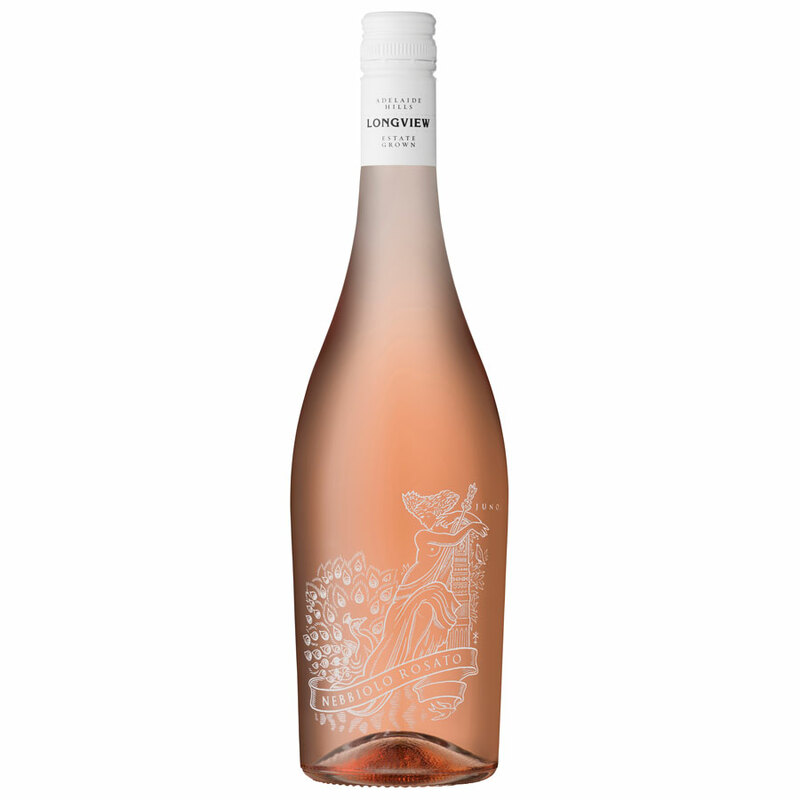 This family owned and operated estate, crafts a distinguished line-up of wines from each finely-tuned piece of the vineyard, tended to by Viticulturist Dino Cotsaris.